AMD starts the 2010 year with its lines of new processor models by adding another Athlon II X4 processor to its lineup called the Athlon II X4 635. The posting on AMD’s own site here, about the 635 is thrown in with several other processors, which include two AMD Phenom II processors and three other Athlon processors listed under $100. Only the AMD Athlon ™ II X4 and the AMD Phenom ™ II X4 910e are listed as being more than the $100 price point, but being listed at $119 and $169 respectively, both processors are not pricey like the Intel’s i3 and i5 processors. 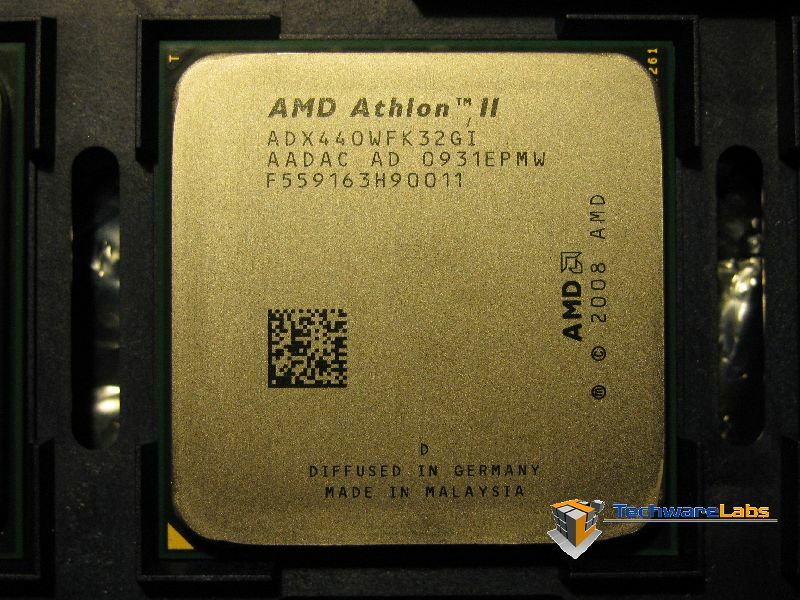 So, let’s take a look at what the AMD Athlon ™ II X4 635 has and how it performs. In 2009 AMD released the AMD Athlon ™ II X4 630 which has done pretty well and also priced at about $20 less than the new AMD Athlon ™ II X4 635. The main difference between the two is the processor speeds of 2.8Ghz and 2.9Ghz respectively. Outside of the processor speed difference (though so small that it is), we really don’t see any other difference. So, off to the benchmarks to hopefully show us something… anything that would make a consumer want the 635 over the 630.